The HP 530FLB adapter features the next generation of 10Gb Ethernet offering in a single chip solution on a Flexible LOM form factor, further reducing power requirements for 2 ports of 10Gb Ethernet. 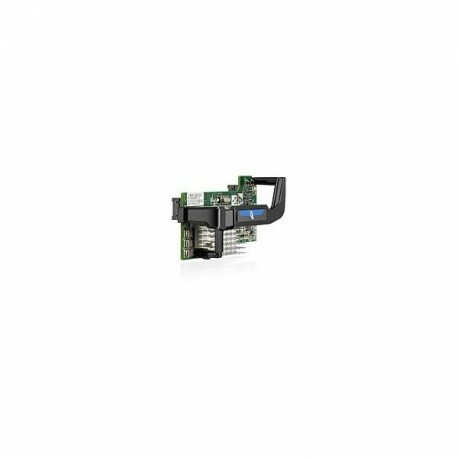 The HP 530FLB is a dual-port 10GbE adapter, featuring the next generation, single-chip 10Gb Ethernet solution from Broadcom in a Flexible LOM form factor designed for HP BladeSystem c-Class Gen8 servers. Leveraging Broadcom’s market-proven architecture and software, the HP 530FLB FlexibleLOM adapter delivers full line-rate performance across all ports with low power consumption. The HP 530FLB provides high performance Ethernet connectivity with support for HP Virtual Connect Flex-10 interconnect technology, allowing the benefits of virtualization to extend beyond the server and into the rest of the infrastructure. The HP 530FLB supports enterprise class features such as VLAN tagging, adaptive interrupt coalescing, MSI-X, NIC teaming (bonding), Receive Side Scaling (RSS), jumbo frames, PXE boot, and virtualization features such as VMware NetQueue and Microsoft VMQ. Support for HP Sea of Sensors Technology enhances server performance while reducing energy use and expense. 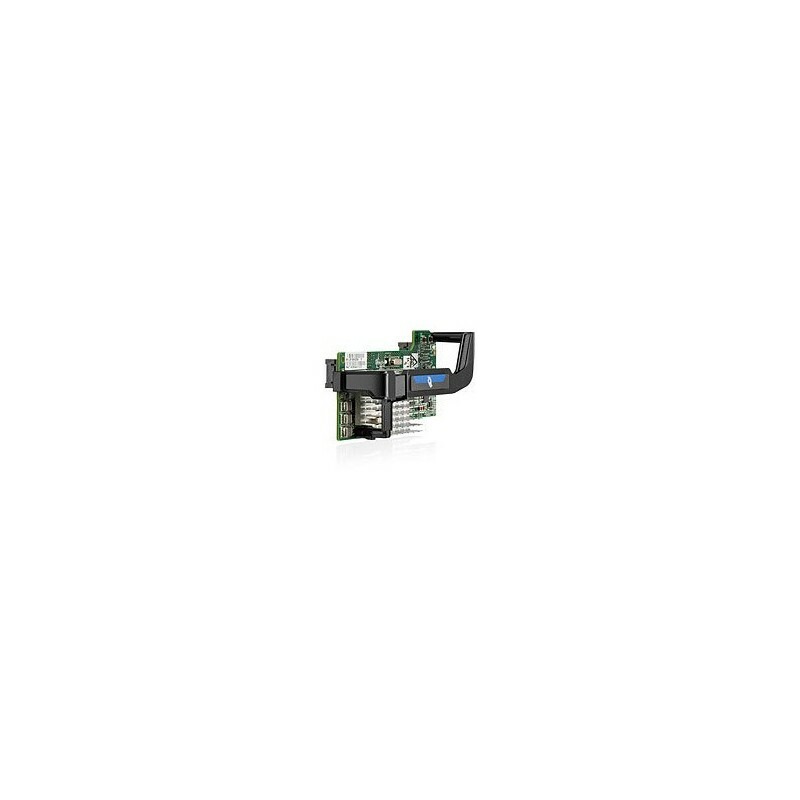 Single-chip, dual-port 10Gb Ethernet Flexible LOM designed for HP BladeSystem c-Class Gen8 servers. 20 Gbps full duplex Ethernet transfer rate per port (40 Gbps aggregate) to provide the network performance needed to improve response times and alleviate bottlenecks for the most demanding workloads in next generation data centers. Comprehensive stateless offloads to optimize host efficiency and VM density by leaving host CPU available for other duties. Virtualization support for VMware NetQueue and Microsoft VMQ to meet the performance demands of consolidated virtual workloads. Support for MSI/MSI-X to provide performance benefits for multi-core servers by load balancing interrupts between CPUs/cores. Stateful hardware offload for TCP/IP: TCP Offload Engine (TOE).